﻿ KOREA GPG 2011 SF – Sung in the finals…Lee too! 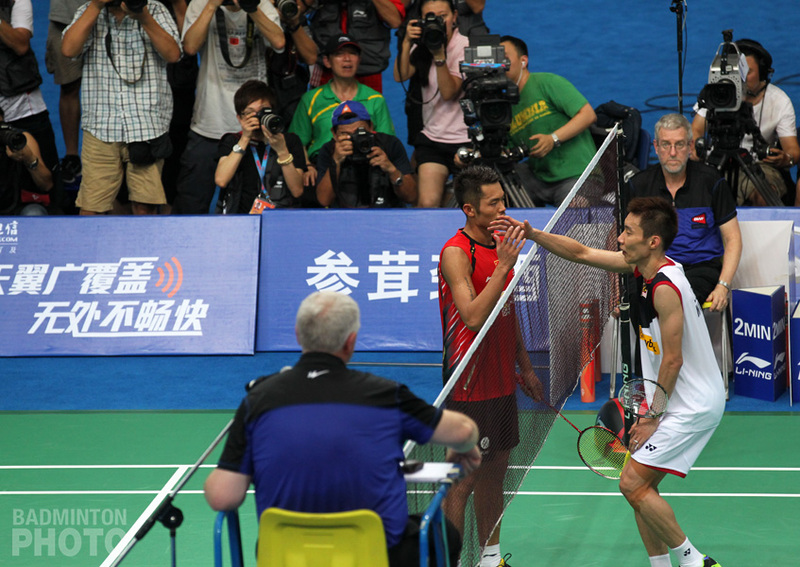 KOREA GPG 2011 SF – Sung in the finals…Lee too! 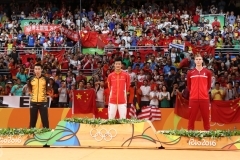 Three key victories over Chinese favourites kept Korea in the running for both women’s titles in the 2011 Victor Korea Open Grand Prix Gold in Hwasun, while helping seal the other three golds. 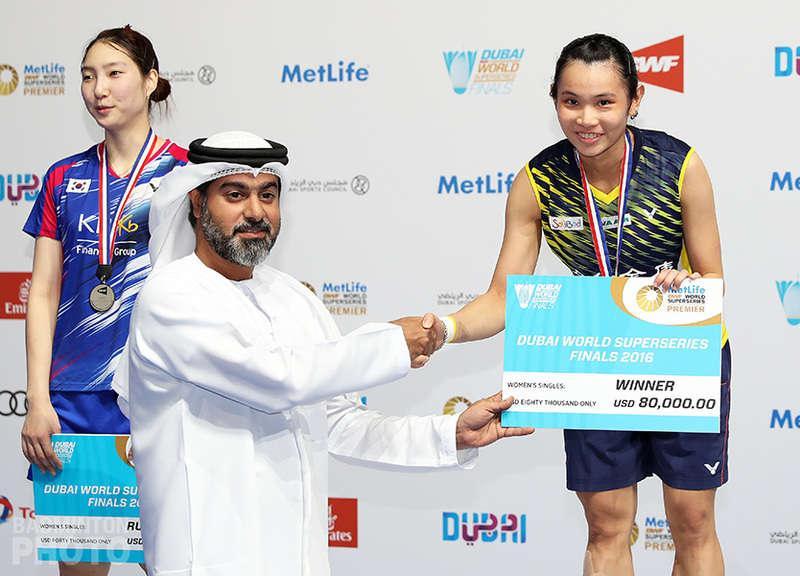 Thanks to her win in a tightly-contested opening game, Korea’s Sung Ji Hyun (pictured) survived a semi-final roller-coaster ride, edging China’s Liu Xin in a 3-game match that lasted 1 hour and 22 minutes on court. She battles another Chinese, Han Li, for the women’s singles category’s top honours in the 2011 Hwasun Victor Korea Grand Prix Gold. Barely escaping from defeat in the first game that ended 22-20 to the Korean’s favour, Sung Ji Hyun found herself in a lopsided second game to the favour of the 4th seeded Chinese opponent Liu Xin, 12-21. 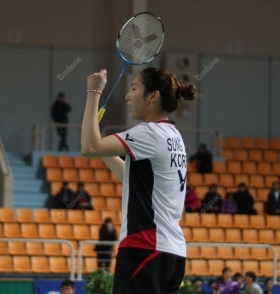 Sung Ji Hyun ended the 3rd and deciding game 21-17 guaranteeing her a ticket in the finals. In another 3-game deciding match, men’s singles top seed Chen Jin of China ran out of gas against Lee Hyun Il (pictured), giving up a finals slot to the Korean former world #1, who took it 21-17, 13-21, 21-18. 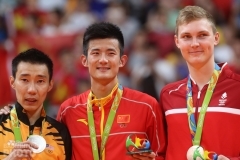 The women’s doubles semi-final match between Singapore and Indonesia held a similar story. 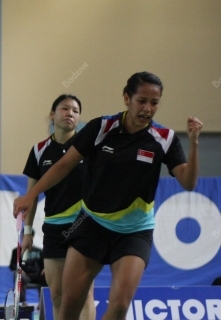 Singaporean duo Shinta Mulia Sari / Yao Lei snatched the first game 21-19 against the last remaining Indonesian quarter-finalists Anneke Feinya Agustin / Nitya Krishinda Maheswari. The Indonesians fought back to bag the second game 21-16 but final game saw the Singaporeans’ repeat first game brilliant performance 21-19 to win the match. Shinta Mulia Sari / Yao Lei (pictured) will square off against unseeded locals Eom Hye Won / Jang Ye Na in tomorrow’s final match. 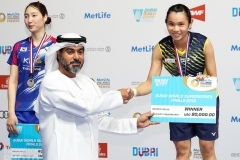 Yao Lei had already faced down her most recent successors as World Junior Girls Doubles Champion when she and Sari won in three on Thursday against Korea’s Lee So Hee / Shin Seung Chan. 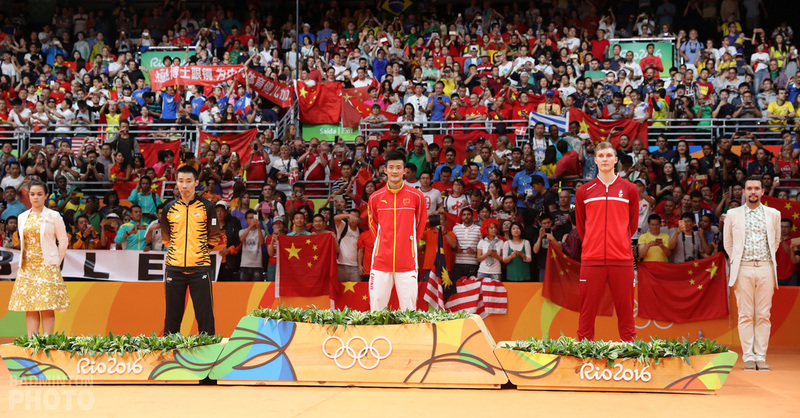 However, she will not be getting the expected match against 2009 champions, and Japan Open winners, Tang/Xia as they went down to Eom/Jang, allowing Korea a foot in a fifth title door on Sunday.